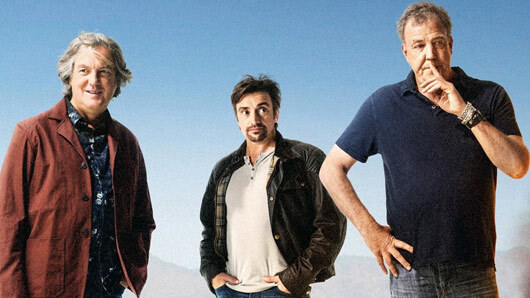 The Grand Tour fans will be excited to hear the Amazon Prime Video series will return for a second series this year and now James May has revealed the month it will launch. 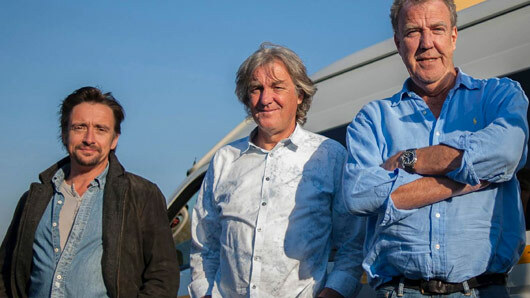 The first instalment of the show saw legendary trio Jeremy Clarkson, Richard Hammond and James May make their way from the California desert to South Africa, the Netherlands, Namibia and back home to the United Kingdom. And this October we will witness the boys embark on their next adventure. Speaking on The One Show last night (Monday June 5), James revealed when viewers can expect the next batch of episodes to appear. Host Matt Baker also asked the star how much was being spent on the upcoming series, to which James quipped: “As little as possible. No, it’s about the same, I would think. It is quite an expensive show to make. “There’s a lot of travel involved. There’s a lot of crew involved. There’s a lot of tech involved, filming in 4K. But that’s boring stuff. 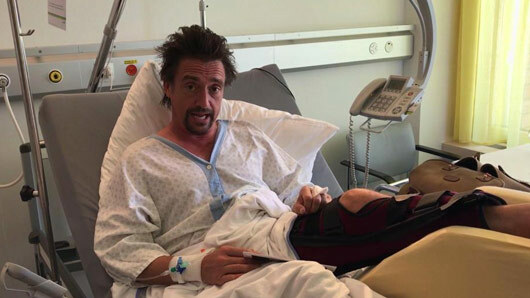 Richard Hammond was reportedly knocked unconscious after a motorbike accident while filming the new series of Amazon’s The Grand Tour. 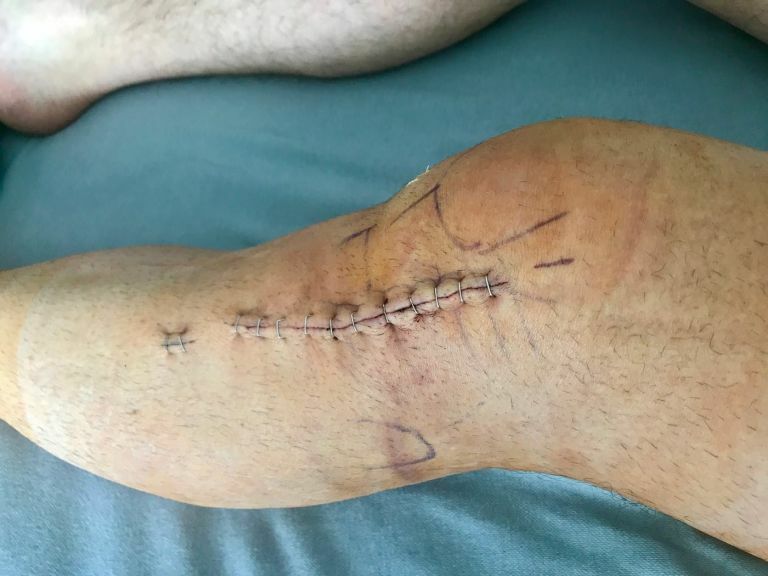 According to the Sun, the former Top Gear presenter suffered a nasty fall from his bike while travelling “quite fast” in Mozambique. The source said” “Richard was travelling quite fast when he came off. It caused instant horror on set. There was a lot of concern. 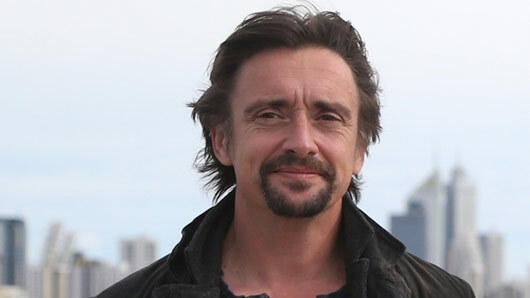 The accident was reminiscent of Hammond’s horror crash in 2006, when the front right wheel of a jet-powered car he was driving for Top Gear failed. 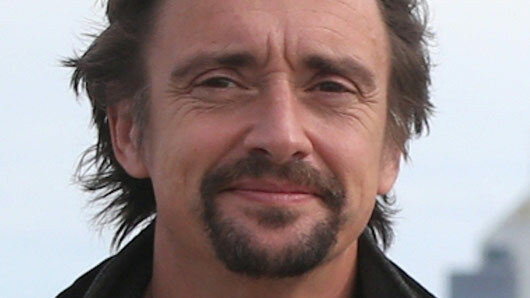 Footage from the crash was shown on Top Gear on January 28, 2007 after Hammond’s recovery was confirmed. The accident has only rarely been referenced since by the Hammond and his co-presenters Jeremy Clarkson and James May. The experience haunted Clarkson and May on set, continued the insider: “The lads are known for having a laugh on set but Richard’s previous accident is fresh in their minds. They were all shaken by the latest incident. The Grand Tour‘s first series became the most-watched premiere episode on Amazon Prime when it launched last November. The second series of The Grand Tour will premiere on November 19, 2017 on Amazon. 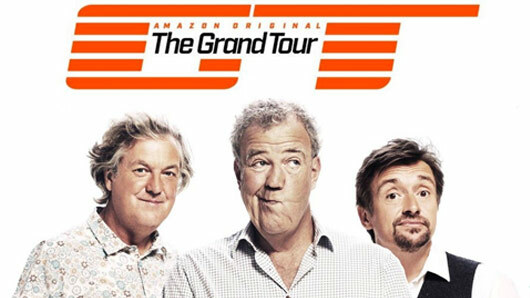 Amazon Prime has slashed its annual fee from £79 to £59 for new subscribers, just in time for The Grand Tour. Jeremy Clarkson’s new motoring show premieres on the on-demand platform this Friday, and those planning to sign up to Amazon Prime to watch the new series will be pleased to learn the service will be £20 off for new sign-ups this week. New sign-ups will receive unlimited television, film and music streaming, one-day delivery times, photo storage and access to a library of millions of e-books. The Grand Tour is the brand new motoring series from former Top Gear hosts Jeremy Clarkson, Richard Hammond and James May. The trio will reunite for what’s been billed as a truly international experience, with filming taking place all over the world. 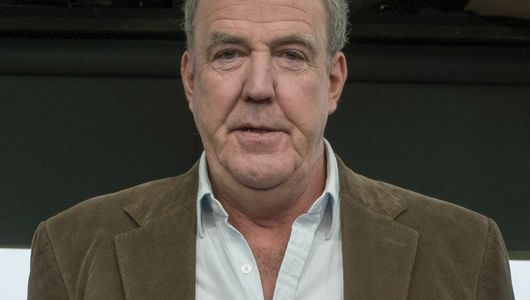 Clarkson was famously sacked from the BBC and former job at Top Gear after hitting a producer in a dispute over the lack of hot food after filming. He was later signed by Amazon Prime to create a new competitor show in a deal thought to be worth £160 billion. 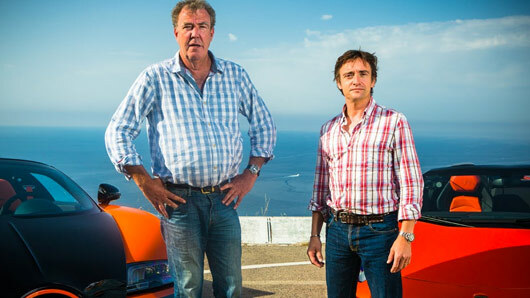 However, similarities between the old Top Gear and The Grand Tour are likely to be at a minimum – as the BBC is threatening to sue over any similar elements. Segments such as Star in a Reasonably Priced Car are not allowed to continue on The Grand Tour, and, of course, The Stig will not be making any guest appearances. Clarkson recently joked about the legal restrictions on what he could and couldn’t say on The Grand Tour, revealing that he was unable to remark to audiences that the scenery in Namibia was great because they had previously said that on an old Top Gear episode. The Grand Tour will become available on Amazon Prime from November 18.